The book business has been busy, and I’m tired, so I’m going to keep this post short and tangy. Over the past two weeks, I’ve hit two major conferences. 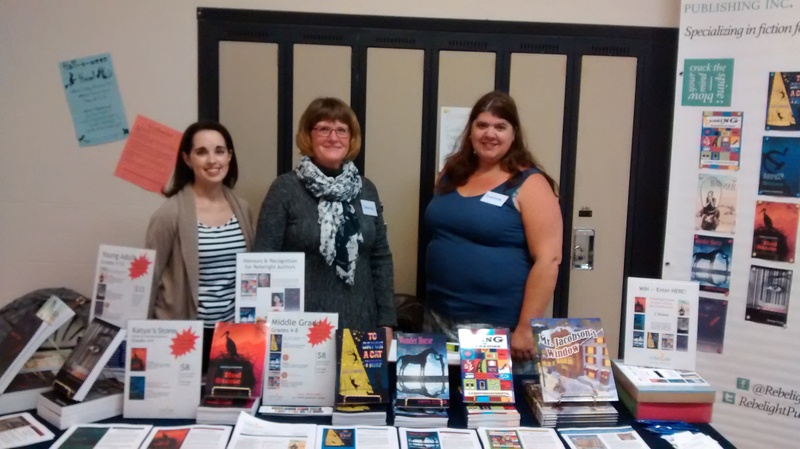 On October 23, I joined part of the Rebelight Publishing crew at SAGE Conference, a professional development day for Manitoba teachers. 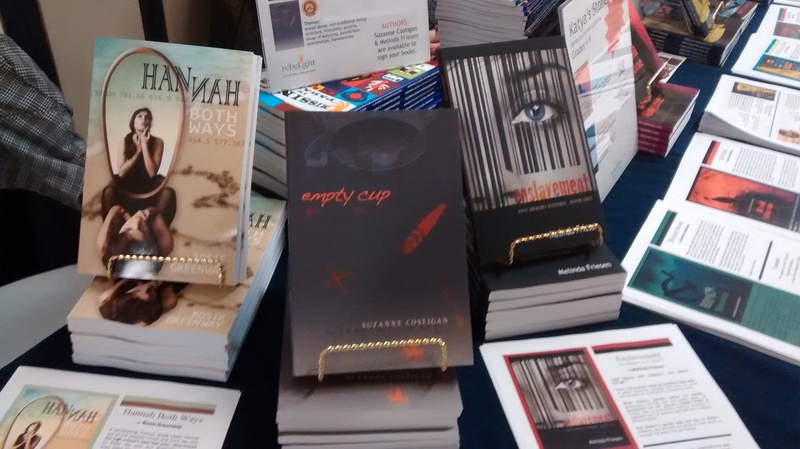 I had the opportunity to share Enslavement with oodles of librarians. It’s great to know young people all over the province will have the opportunity to check-out my book from their school libraries. 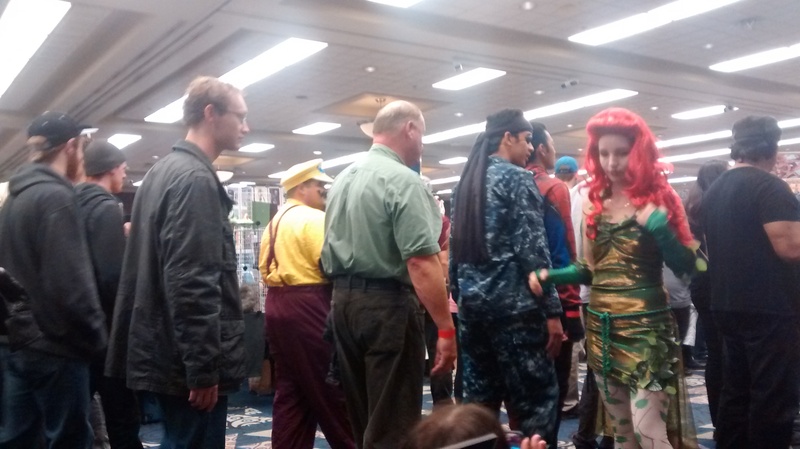 Last weekend, I had the opportunity to meet readers at Central Canada Comic Con. 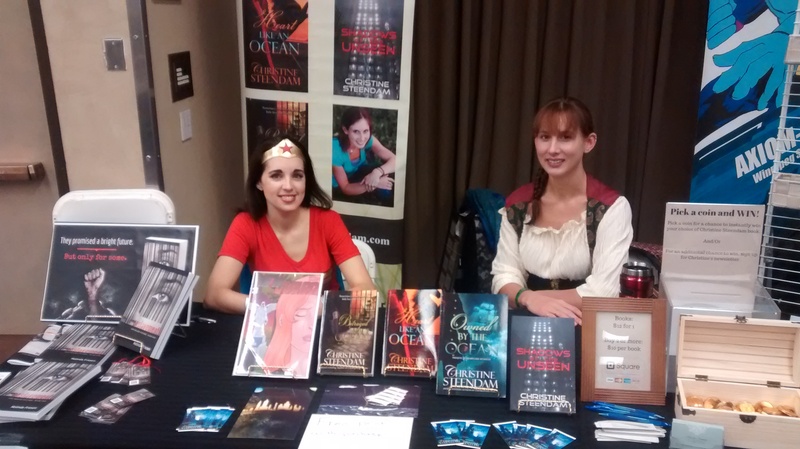 Author Christine Steendam was kind enough to share her table with me. As you can see below, she has a few more books than I do, but she made space for me. If you’re looking for an excellent sci-fi read, a high-seas pirate adventure or a cowboy romance, she’s got you covered. 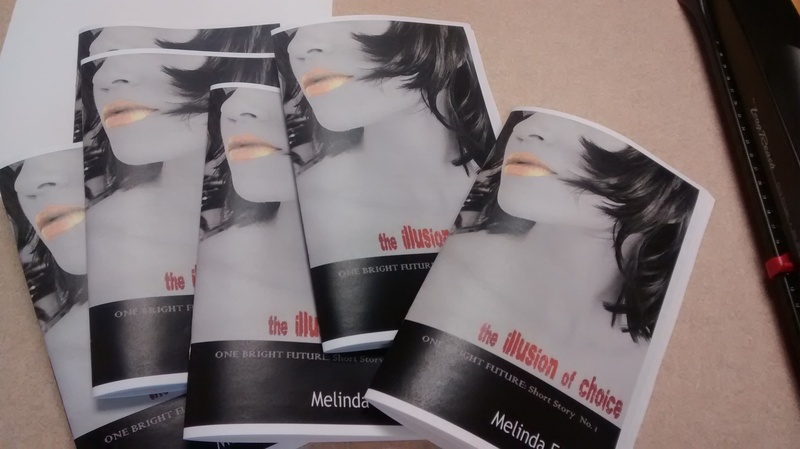 I had made hard copies of a One Bright Future supplemental short story, The Illusion of Choice, to give away with purchase of the book. I’ve been giving away electronic versions of this story to Amazon and Goodreads reviewers, but this is the first time I’ve made a limited number of hard copies available. Saturday was a packed house. Thousands of people wandered past, some stopped to look and chat, some bought. 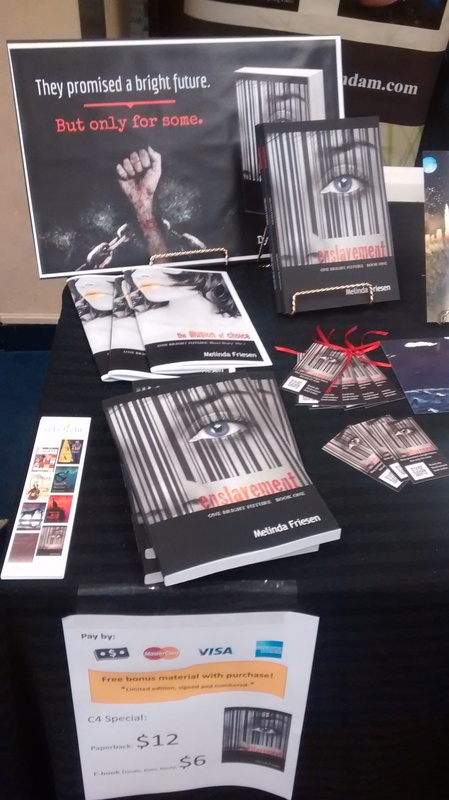 One amazingly pleasant surprise was having people come up to my table who’d already read Enslavement. They wanted to tell me how much they enjoyed it and wanted to know when the sequel would be released. Music to this writer’s ears! 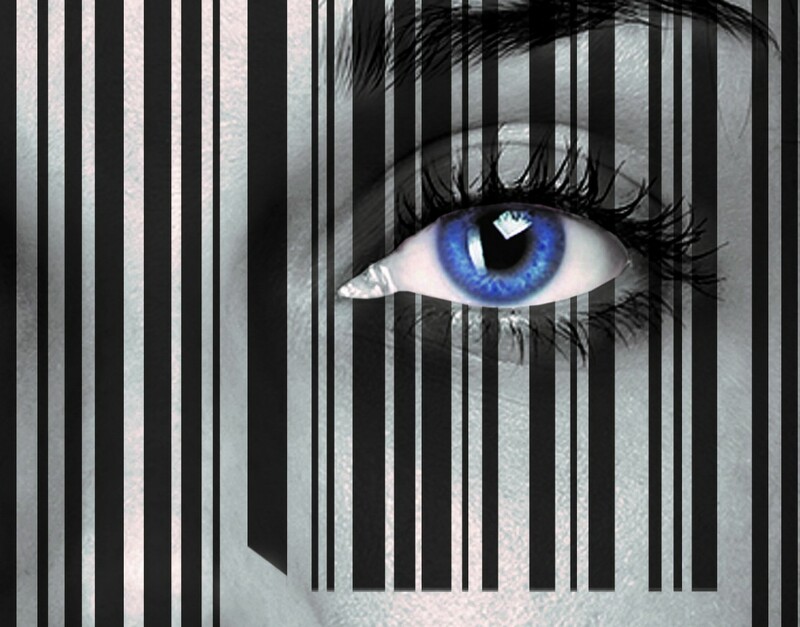 These events are great for selling books, but even better for making connections with book lovers and other writers. I walked away from both events with a greater network and new opportunities for my book.